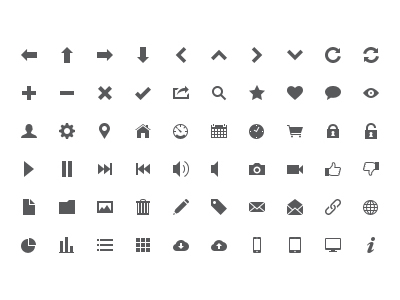 60 icons in PSD, AI, EPS and PNG (16×16, 32×32, 64×64) formats. 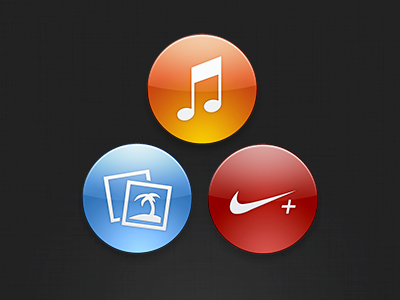 Free UI Icons is a free Icon design resource made by Dribbble user Sam Jones. As far as I can tell, its license is Unknown.